So you wake up rushing to get the kids ready for school and you grab the first box of cereal you can find and start to pour out a bowl full of....Moths? Kitchen moth infestation unfortunately is a common problem and infest flour, cereals, cracked grains, baking mixes and processed foods, crackers, macaroni, cured meats, powdered milk, dried fruits, nuts, popcorn and spices. Also decretive canister lids, refrigerator magnets that have been made from baked dough. Bird seed, dried flowers and pet food can also be a source of infestation. The Indian Meal Moth is probably the most common moth we see, but there is a list of other Pantry pest that will hatch from our food. These pests, for the most part have a complete life cycle, egg, larva, pupa, adult and can all be found at the same time in a food product. Humidity and temperature typically is the trigger mechanism that sets off the infestation. These pest don't have to come from an open container, they can start from a brand new box of food and chew their way out as a worm (larva). The product itself takes on a different look, which may have lots of webs, cast skin and live and dead stages of insects. It's important to find the source of the infestation. It may be spillage behind or underneath a drawer and old package of spice or a bag of bird seed. Don't stop when you find a product that looks like it is the source. Food pest can be triggered by temperature and humidity, so the chance of just one grain product being the single culprit is highly unlikely. Your vacuum is a great tool in removing life stages and spilled food sources that may be in the cracks and crevices of your pantry shelves. 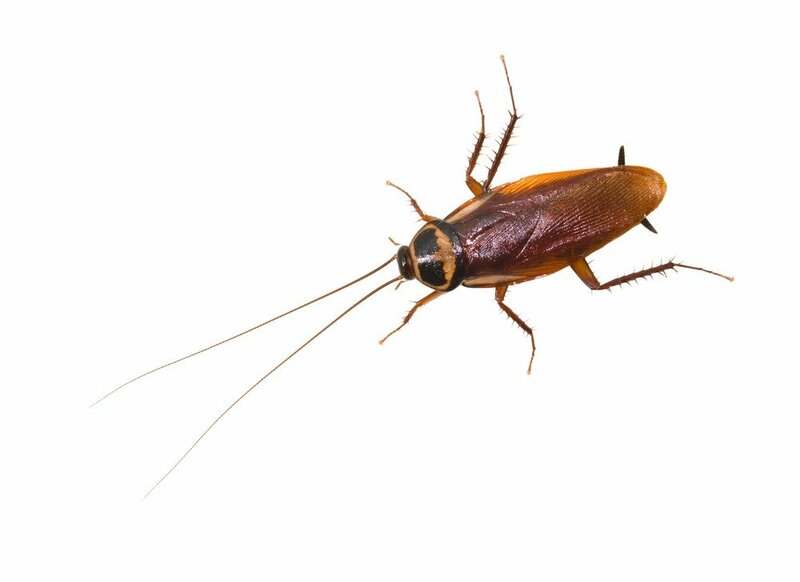 Sanitation is the key method of eliminating a pantry pest infestation. Pheromone traps are available, but not really good for control, but serves as a way to monitor your efforts and to identify which pest(s) you are dealing with. These traps are species specific, having an infestation properly identified will aid in the control program. When shopping for items that can be an issue it is best to purchase smaller sizes that can be used up quickly. Rotate your food, using up older purchased items first. Inspect the packaging for damage and seals are intact. When at all possible keep bulk items in sealed pest proof containers. This will aid in isolating infestations if they start. Remember, sanitation is the method of control. Pesticides and/or pheromone traps are not used to control these pests. Washing shelves with detergent, bleach, ammonia or disinfectants also doesn't control these pests since eggs are layed in a suitable food product. Your vacuum is the best tool and method for control. If insects keep appearing, it is likely you have missed something that was overlooked. If the problem persists, contact a professional pest control company.